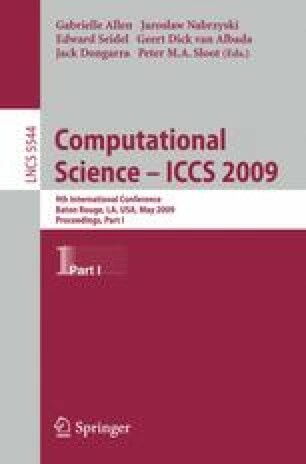 This paper studies the efficiency of using Pattern Search (PS) on bound constrained optimization functions on a Graphics Processing Unit (GPU) computing platform. Pattern Search is a direct search optimization technique that does not require derivative information on non-linear programming problems. Pattern Search is ideally suited to a GPU computing environment due to its low memory requirement and no communication between threads in a multi-walk setting. To adapt to a GPU environment, traditional Pattern Search is modified by terminating based on iterations instead of tolerance. This research designed and implemented a multi-walk Pattern Search algorithm on a GPU computing platform. Computational results are promising with a computing speedup of 100+ compared to a corresponding implementation on a single CPU.